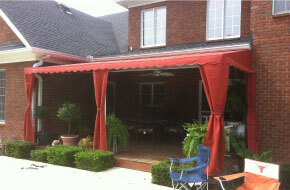 If you are looking to update your patio or deck, Awnings & Canopies Over Tennessee is the company for you. 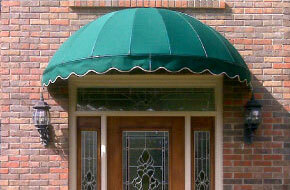 Our products are available in a variety of colors and finishes. 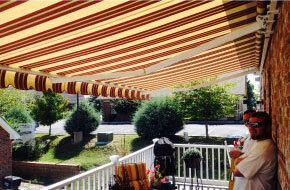 Lengths Up To 35 Ft./Widths Of 2 ft. And 4 ft.